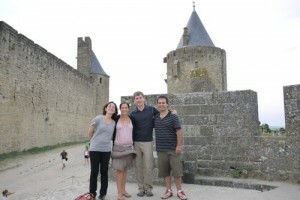 Photos from our visit to Carcassonne, France. Enjoy! 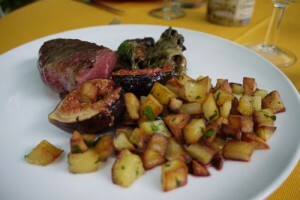 Photos from our visit to Toulouse, France. Enjoy! Photos from our visit to Nice, France. Enjoy! 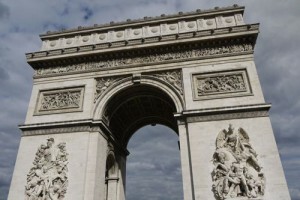 Photos of the Arc de Triomphe, Basilique du Sacre Coeur, Parks, and Angelina Cafe from our visit to Paris, France. Enjoy! 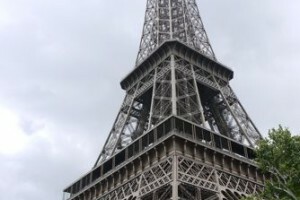 Photos of the Eiffel Tower from our visit to Paris, France. Enjoy!